According to recent research, women (under the age of 45) who smoke while suffering from diabetes are six times more likely to experience a myocardial infarction (MI). A study uncovered that young women with diabetes who experience heart attacks are much more likely to be smokers than older women who also experience MI; the research directly links smoking to risk factors for heart attack in women. The study involved 7,386 women in three groups: one control group of healthy women with no history of myocardial infarction, one control group of women with MI aged 63 to 64, and one group of young women with MI. The group of young women were 21 to 45 years old (with an average age of 42). Using data from three national registries, the researchers discovered that the strongest risk factor for MI was diabetes (a six-fold increase), followed by arterial hypertension (four-fold increase), hypercholesterolemia (three-fold increase) and smoking (increased the risk 1.6 times). Szwed went on to say that further studies need to be conducted to learn more about the danger of coronary heart disease in young people, especially in women. 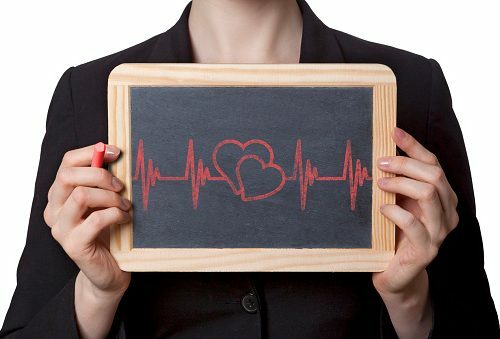 Future research into heart health in women is necessary in order to prevent and reduce mortality. Although most people are already aware of the negative effects of smoking, this is yet another study that proves kicking the habit could help improve your health and save your life. Being aware of the risks, symptoms and prevention could also reduce the chances of heart disease. Most often, there is a combination of factors playing a role in your risk of heart disease, and the more risk factors you have, the greater your chances become for developing MI. If you are worried about your health and have a higher risk of heart disease, be sure to learn the warning signs so you can spot a heart attack. When heart attacks are portrayed on the big screen, they often begin with a gasp and a shocked look. Then the actor grabs his left arm and collapses onto the floor. The actor is almost always a man and it is almost always extremely dramatic. In reality, women have just as much risk of experiencing a heart attack and the warning signs are not so theatrical. Heart disease is the number one cause of death for women in the U.S. Unfortunately, due to the subtlety of most warning signs, women often think they are experiencing other issues, confusing a heart attack with more minor ailments such as the flu or acid reflux. The consequences of misdiagnosing yourself can be dangerous, or even deadly, if you do not seek help immediately. 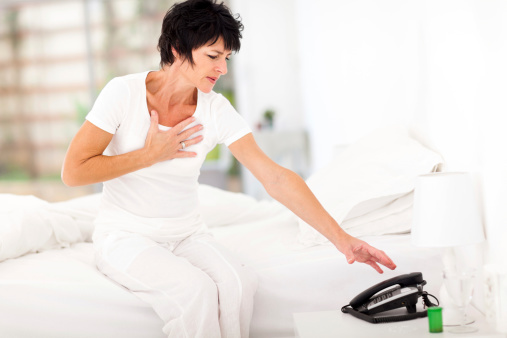 Shortness of breath – This often comes without any chest pain, as if you just ran a marathon. Dizziness – You can also feel lightheaded and even end up fainting. Chest pain – Although this is the most common symptom, the pain is not necessarily relegated to the left side only, and often feels like a tightening, fullness, pressure or a heavy ache. Pain in other areas – Aside from chest pain, it is common to experience pain in the arms, back, neck, jaw or upper stomach. Excessive sweating – This can include breaking out into a cold sweat and often feels more like stress-related sweating. Fatigue – The tiredness is often unusual or unexplainable and hinders simple activities. Nausea – Feeling sick to your stomach, often confused with flu-like symptoms. Stay active – maintain a healthy weight and exercise regularly. Exercise reduces the risk of heart disease and also boosts your mood. You don’t have to go overboard or become a great athlete, just make sure you keep your body moving. Eat healthy – consume a well-balanced diet. Unhealthy eating has a direct impact on weight gain, blood pressure and artery health, among other things. 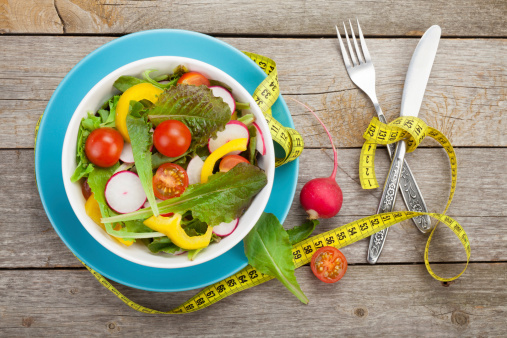 Make sure to eat plenty of fruits and vegetables, lean meats, whole-grains and low-fat dairy. Limit smoking and alcohol intake – for even better results, quit smoking entirely. If you do drink, keep it in moderation. 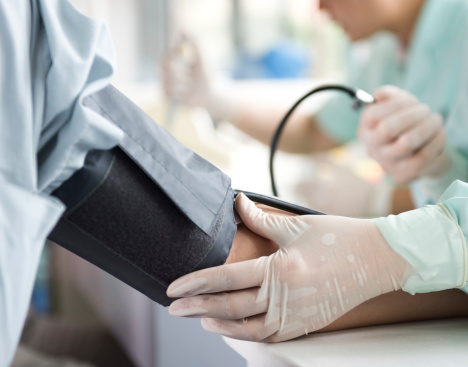 Know your risks – keep an eye on your cholesterol, blood pressure and blood sugar levels. Be sure to learn more about your family history and speak with your doctor about your risks. Manage other medical conditions – maintain control of any other health issues. Anxiety, sleep deprivation, depression and stress can all lead to heart disease. Be sure to take care of your mind and body to ensure overall health. If you’re concerned about your heart, make the necessary changes to your diet and lifestyle to ensure optimum results. Find out if you have any added risk factors and control any other health issues. Always be aware of the warning signs and be sure to seek medical attention immediately if you think you are experiencing a heart attack. And finally, take some time to relax and reduce your stress, maintaining a healthy mind and a healthy body.